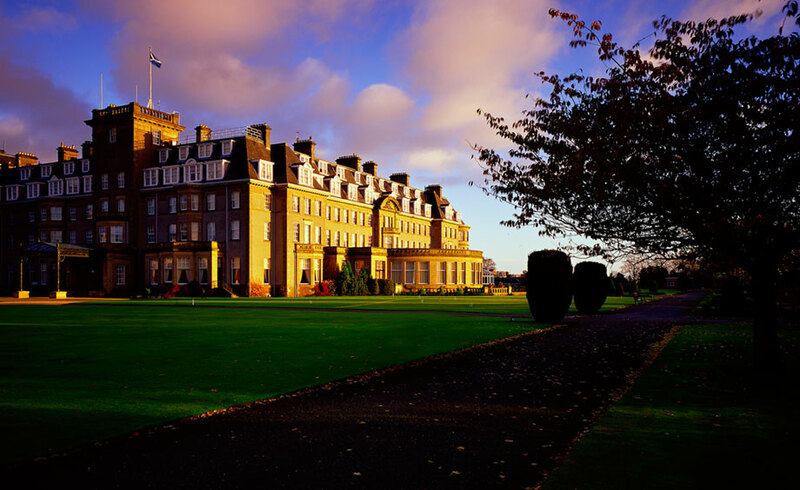 What is it about the Gleneagles Hotel and the Scottish banks? Is there something in the water at the opulent 1920s Perthshire spa and golfing resort – or perhaps in the generous single malt Scotch whiskies that are often served there – that causes Scottish bankers to lose their minds and embark on crazily ambitious growth plans? I ask because, back in June 2006, both HBOS and RBS held “off-site” top management meetings at the grandiose £305-a-night hotel with a view to honing and agreeing growth strategies for the next couple of years. Seemingly blind to the impending crisis in financial markets, both banks threw caution to the wind and set their sights on the hugely ambitious “stretch” growth targets that would ultimately prove their undoing. Just 11 months earlier, the five-star hotel and resort complex had hosted the G8 summit at which Prime Minister Tony Blair, President George W Bush, President Jacques Chirac and President Vladimir Putin had hubristically pledged to eradicate global poverty. I don’t remember that working out too well either. On Monday, 5 June 2006, Andy Hornby – then poised to succeed James Crosby as HBOS’s chief executive – together with colleagues including Benny Higgins (head of retail), Harry Baines (general counsel), Phil Hodkinson (finance director), Peter Cummings (head of corporate lending), Colin Matthew (head of international), and Jo Dawson (head of risk) descended on the Perthshire institution for a two-day “awayday”. The decision of the company, formed from the merger of the Halifax building society and Bank of Scotland five years earlier, to describe a two-day event as “an awayday” was indicative of the liberties HBOS would take with the truth (liberties that were powerfully brought home in last week’s joint Financial Conduct Authority and Prudential Regulation Authority report into HBOS’s failure). By piling on risky lending the bank had nearly doubled its balance sheet from £312bn of assets in 2002 to £540.9bn at the end of 2005. But at Gleneagles, and despite the uncertain economic outlook and a flawed business model that was reliant on wholesale funding, the bank decided to raise its targets for both retail and mortgage lending and for corporate lending in the UK, while going hammer and tongs for faster growth in Ireland, Europe, North America, Australia and Asia. According to minutes of the June 2006 Gleneagles “awayday”, which were unearthed by the Parliamentary Commission on Banking Standards in 2012, HBOS executives dismissed their bank’s existing growth plans as “pedestrian”. They conceded that, while 20 per cent annual growth in underlying profits might seem “stretched” it “should be ultimately sustainable”. The self-delusion of Hornby was clear when he counted “the safest balance sheet in the sector” as one of HBOS’s competitive strengths. According to the minutes, the HBOS execs present at the meeting could detect no risk of “major impairments” from commercial property lending and agreed that, in Ireland, “slower growth was not realistic, given the current views of the strength of the Irish market”. Three years earlier, speaking on prime time television, the leading Irish economist David McWilliams had described Ireland’s housing market as a bubble of epic proportions whch was only being kept inflated by “excessive and irresponsible lending from our financial institutions”. 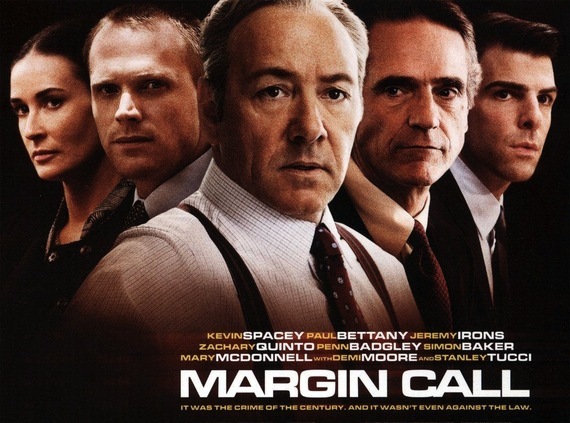 A few days after HBOS’s Gleneagles “awayday”, the top brass of RBS congregated at the same hotel for a no less fateful management meeting of their own – a gathering I described in chapter 22 of my book Shredded: Inside RBS The Bank That Broke Britain. After being accused of megalomania, RBS’s chief executive Fred Goodwin had been forced to stop acquiring other banks, building societies and insurers, as investors feared he was overpaying for such deals, and therefore destroying the value of their shares. Some felt his multi-million acquisitions of Irish mortgage lender First Active, UK insurance group Churchill and Ohio, USA-based lender Charter One were little more than “vanity purchases”. So, much to his chagrin, Fred “The Shred” Goodwin had been forced to “go cold turkey” where deal-making was concerned. Desperate for alternative sources of growth, Goodwin and his RBS colleagues decided the best solution was to ratchet up the “organic growth” of RBS’s investment bank, then called Global Banking and Markets, including at RBS Greenwich Capital in Connecticut – and the decision was made at Gleneagles. The bank’s top brass agreed to set the investment bank free and set stretch targets for growth in three key areas – leveraged finance (lending billions of dollars, pounds and euros to private equity buyouts etc. ), US mortgages (many of which were, by then, subprime or tainted by subprime) and structured credit (including the creation of mortgage bonds and opaque financial instruments called collateralized debt obligations, towers of debt that had bundled subprime US mortgages as their foundation). Crowe, now a Church of England vicar, seems to have known that RBS was launching its renewed push into these markets at the worst possible time in credit cycle. Savvier Wall Street banks including Goldman Sachs and JPMorgan Chase, could sense that markets were on the turn and would soon start to pull back from such markets, and seek to ‘de-risk’ their balance sheets by essentially dumping as many of their mortgage-related financial instruments to unsuspecting third party investors as they could, a phenomenon portrayed in the 2011 Kevin SpaceyMargin Call. Even after the credit crisis proper erupted, Goodwin went ahead with a deal and bought the subprime riddled investment banking arm of Dutch bank ABN Amro, which had been one of the leading “suckers” for more guileful Wall Street players. So the fates of both the Edinburgh-headquartered banks were both effectively sealed at the same Scottish luxury hotel. And in the same month. Be afraid if you see a group of bankers hatching plans there today. ← Swaps and the FCA Review process: is the Review working?